The distance between Mong Cai and Halong Bay is 163 km. Phuc Xuyen is the one and only bus operator running on this route. There are 2 buses a day, each takes 3 hours and costs VND 175,000 (USD $7). One departs at 4.30 AM while other at 5.00PM. The distance is only 33km. 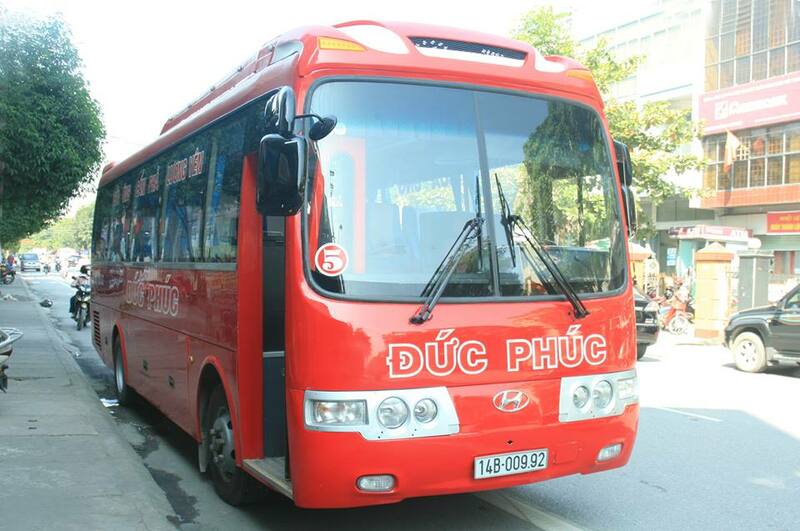 There are 6 buses operated by the 2 bus companies: Phuc Xuyen and Duc Phuc running on this route. The average ticket price is only VND 30,000 (USD $1.3) and the total traveling time is about 40 hour. The distance is only 35km. 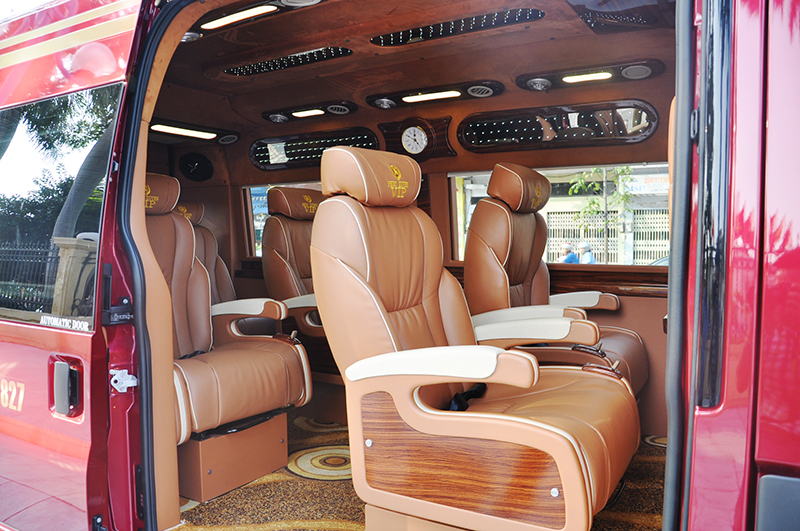 The traveling duration is about 50 minutes and the average ticket price is only VND 30,000 (USD1.3). Buses from Cam Pha to Halong depart very early in the morning with the latest one at 5.00 AM. What to do in Halong Bay? From a traditional junk to kick back, relax and take in the impressive views to water sport and cave exploration, the UNESCO World Heritage Site of Halong Bay has much to offer to keep you busy from the early morning to the late night. Even though no one knows exactly the number of caves formed by 1969 islands in Halong Bay, all of which whether famous or less known shine bright in their fullest charm with full of stalactites and the karst terrains in various unique sizes and shapes. On any Halong Bay Cruises, you can get a chance to be amazed by the mysterious world of stalactites and stalagmites created by the Mother of Nature. 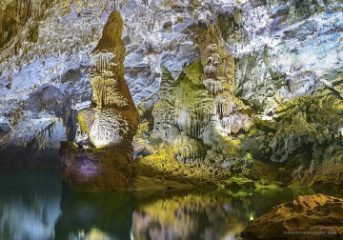 Some of the most highly recommended caves to visit are: Sung Sot Cave (Amazing Cave); Thien Cung Cave (Paradise Cave); Luon Cave; Trinh Nu Cave (Virgin Cave); Bo Nau Cave (Pelican Cave); etc. You may find it hard to believe until you see right in front of your eyes fishermen catching fish net in the river, playful and happy children on boat going to school. Yes, floating life in Halong Bay is real. 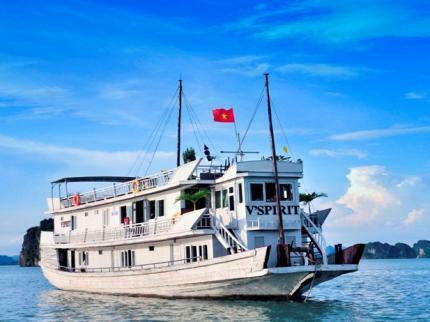 Nowadays, the traditional lifestyle of these floating villages is a significant cultural heritage of Halong Bay’ community and therefore, becomes a great tourist attraction. 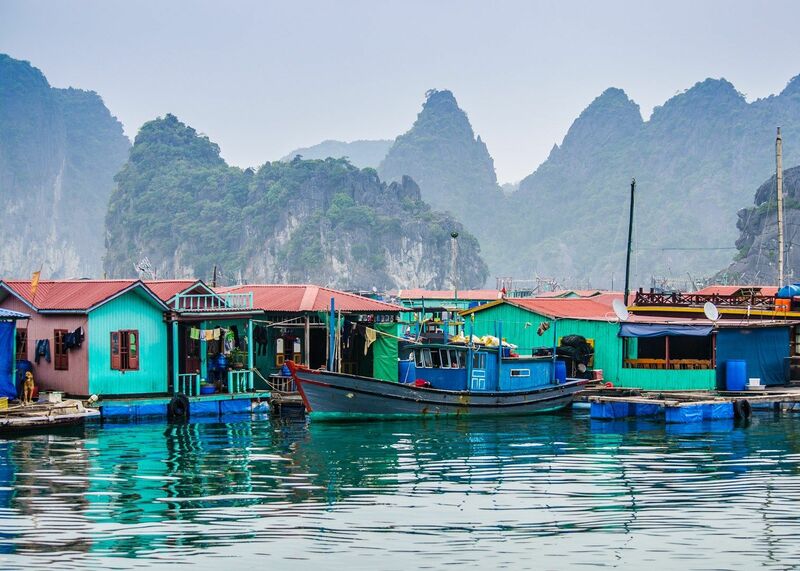 On a trip to Halong Bay floating village, you will be embraced by the tranquility and calmness, see these villages rising and falling with the tide as well as know more about the locals’ peaceful yet fascinating life among the nature. Vung Vieng, Ba Hang, Cua Van, Viet Hai and Cong Dam are some villages to visit in Halong Bay.